Over the Summer we were pleased to welcome Carlos Teixeira to Iota, where he has joined our rapidly expanding localization engineering team. Carlos is an expert in translation technologies and processes with an enduring passion for languages. He’ll be working alongside the existing team to deliver the very best localization services to our portfolio of software and technology clients. Carlos has a strong background in the language industry, having previously worked as a specialist translator and localization tester across a number of technical fields. He holds bachelor’s degrees in Electrical Engineering and Linguistics as well as a PhD in Translation and Intercultural Studies from Universitat Rovira i Virgili (Spain) and Katholieke Universiteit Leuven (Belgium). Before joining Iota Carlos spent time as a post-doctoral researcher in the field of translation technologies at Dublin City University and the ADAPT research centre, focusing on the ergonomics of translation environments for professional translators. He is currently a visiting academic at the Trinity Centre for Literary and Cultural Translation, Trinity College Dublin. 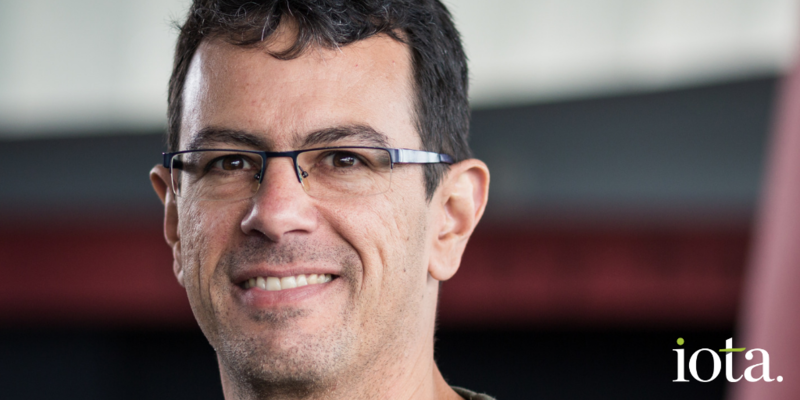 Highlighting his academic interests and credentials, Carlos has recently had a panel proposal accepted for the 9th Congress of the European Society for Translation Studies, due to be hosted in South Africa from 9 to 13 September 2019. Carlos and his fellow panel conveners will address the use of translation technologies in creative-text translation.